Learning about Israel and Palestine can be intimidating. It seems that anyone with any time vested in research of the subject has an extremely confident opinion that their view is the correct one. 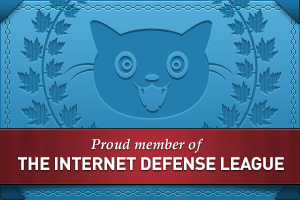 But what is the controversy, anyway? What is the historical basis of the conflict with Palestine—and exactly when did it begin? 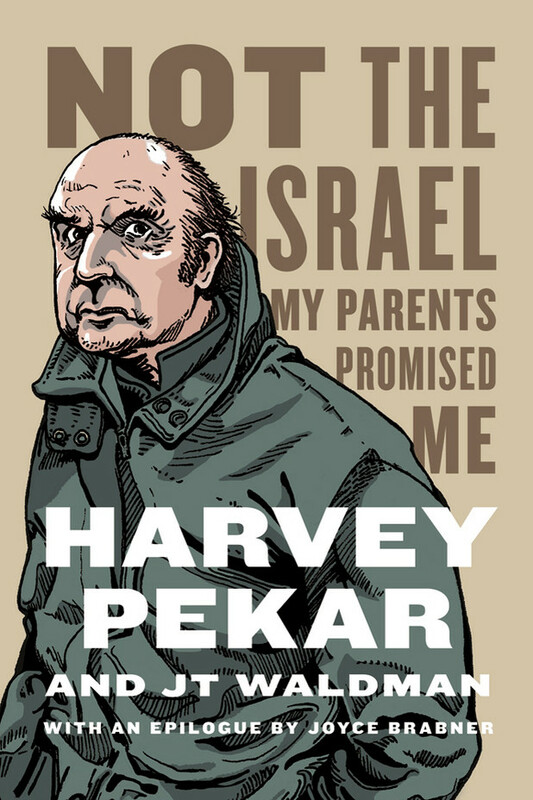 Harvey Pekar’s Not the Israel My Parents Promised Me delves into that history (which many argue began anywhere between 46 and 2000 years ago…) and provides the reader with a glimpse of multiple perspectives by way of an “insider’s” criticism. Perhaps one of the ways this otherwise dry narrative can get away with being a bit boring (it does cover 2000 years, more or less, in 165 pages) is its feel of exclusivity. Not only is it an interview with a man born and raised through the founding and early years of the Jewish state; it’s an interview with one of the comic book world’s most celebrated writers. Harvey Pekar is probably best known for American Splendor. It was through this and other work, in a career that would span more than 3 decades, that Pekar pushed the envelope of comics, driving the idea of the medium’s abilities in the realm of autobiography and literature (enter: the graphic novel). Keep in mind that this trail-blazing began in the 1970s (American Splendor the series was first illustrated by Robert Crumb) and was almost unheard of for its time. He had said a motivation for making comics was that they “could do anything that a movie could.” How ironic that American Splendor became a movie in 2003. Harvey Pekar was, as much as anyone else, given plenty of reasons to love Israel (his father, a Talmudic scholar, gave him the religious reasons; his mother, a communist, the political arguments). While the title demonstrates a certain sense of faith lost, this book is half historical intrigue; half autobiographical narrative of a man’s awakening to a world outside of his community, culture, and its decidedly unwavering ethos. Certainly, it’s not the only way to talk about Israel (not even close to being the only comic about the subject), but it is unique. It’s history and autobiography; boilerplate language and the spontaneity of an interview (JT Waldman co-authors the book by way of interviewing Harvey). In this way, a comic book about this highly polarized topic finds balance, and a fresh perspective.